Hello, friends remain in the website ranking due to the Search Engine Optimization process. But SEO changes coming from time to time and due to this our website has both positive and negative effects. Sometimes it happens that the website traffic starts down and the backlinks start to lose. What is the problem on the website and what is SEO Status in the current time? To get information about all this, we need a - Search engine optimization software tool that can easily audit On-Page SEO and Off-Page SEO and provide us the right information as quickly as possible. Here we have told about some of the popular Free SEO Software tools, which very few people have information about. To make Fast and Smart SEO and to improve the website's Organic Traffic, we have to write a better, better unique content and promote them. What is the User response on the content site we are publishing with it? Whether or not content is being indexed and how people are engaged in - We have two best and Free Search Engine web services applications to understand all these major site activities. Everyone knows about these two tools and it's from the basic steps of the blogging setup. So we will talk about these two as well as Best 5 Search engine optimization tools here. The name of Link Building comes in the same way as the SEO field, so the name of the best and most popular application Ahrefs is essential for it. Here are the top backlink audit of today's time, real-time keyword tracker and website audit web application. Find out about the top 100 backlinks. You can learn about Total Number Of Backlink. Can know about Domain Rating. Find out about Total Number of Referring Domains. 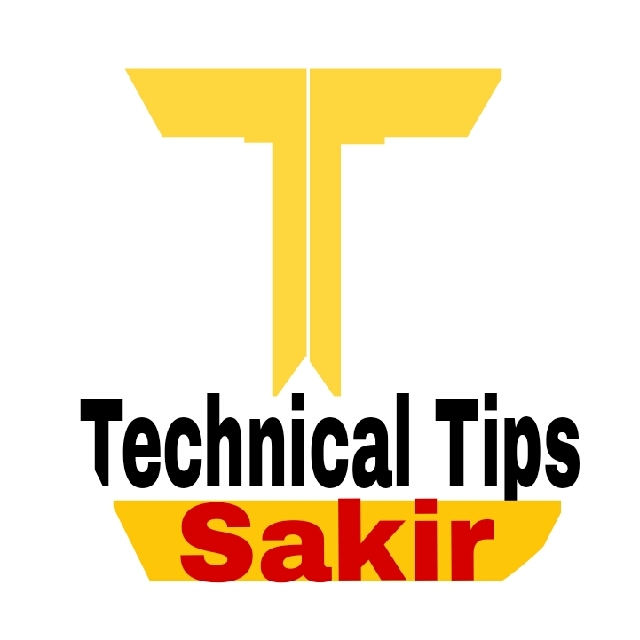 It provides information about all the latest updates that are running on the Internet and can tell us Google trends related to any keyword, related to a topic. That. From the last 12 months, what is the trend of that keyword or topic on the internet - like I checked the SEO term here? So I got to see his last 12-month search flow something like this. Not only will the search flow be known to us that the search term is in the trending on which location and the key keyword associated with it is at the top on the internet. With Google Trends, we can check out many more content marketing strategies. As we compare each of the two terms, we can know which term is more popular on the internet. For the website broken (404) links are the most harmful and because of this, the user experience is bad. That's why Google search engine puts the website behind every one in the ranking, which is found in Broken Link. In this way, we have to keep our site in the rank. They have to fix all the broken links and manually searching them is a challenge in itself. But LinkMiner is a search engine tool that can tell us by identifying all the broken links on the website in one minute. Google has the problem with the publisher who publishes the original content of any other publisher on their site. Copyscape is the most different in the list of Five Free SEO application because we know that there is no duplicate content on the website. By using this tool, we can check the contents of the direct site URL and if it contains a paragraph that is already published on another website, you can fix it. If you are an SEO service provider or a blogger, you probably know about the benefits of the Local Business listing. Moz local business listing checker - tells about the local popularity of any website and business. It checks out about 10 local listing sites and states that our business is a said-added list and how popular it is. 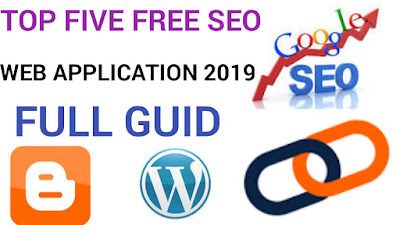 The most important thing about any paid or free SEO tool - There are many types of search engine optimization tools available on the Internet and none is the best in every single field. Each tool has its own best specification. Free Ahrefs tool, we can know website backlink but if we need information about more than 100 links, then we have to use the paid version and this is its biggest cons. We can use it without any credit card add free, this is its pros. Likewise, the rest of these applications are in place - we can use them freely. This is a good prospect for us and we can not get complete information from them, this is the biggest cons to us. Friends, very few people know about these Best Five Free SEO Web Applications, whereas most of us are among the most popular search engine software tools. All of you should use them and share them in their valuable feedback comment.